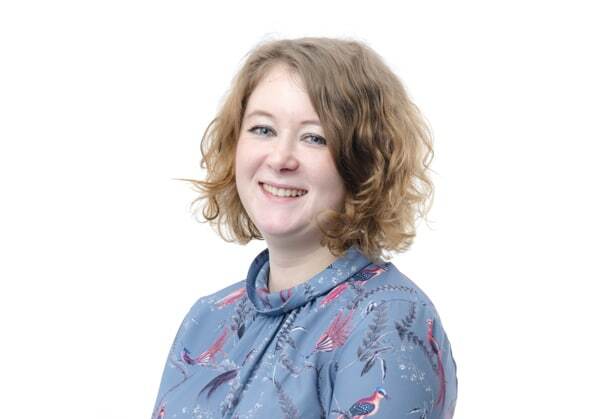 Rosie is a Case Worker within the Dispute Resolution team based in the Worthing office, she joined Bennett-Griffin in 2017, having gained experience of litigious debt recovery at a Worthing based Firm. Rosie studied Law at the University of Sussex and is now undertaking the Fast Track Graduate Diploma to qualify as a Chartered Legal Executive, with a specialism in civil litigation. Rosie is currently a Graduate Member of CILEx and has a 2:1 degree in law. In her spare time Rosie enjoys spending time with her family, baking and playing the saxophone.